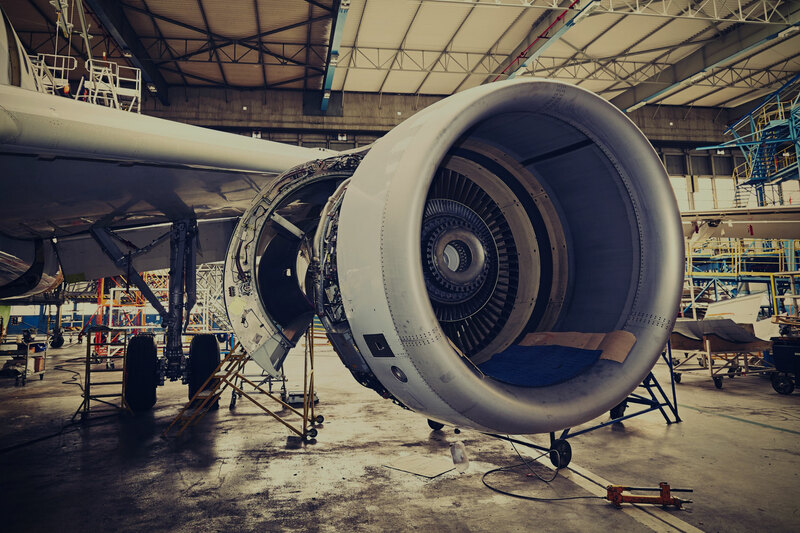 Advanced Technical Concepts offers a range of products and services for the aerospace industry. Industrial components such as greases, sealing solutions (e.g. seals, O-rings, extrusions and gaskets) and bellows. Hydraulic and Torque tools such as hydraulic cylinders, torque wrenches, lift systems, jacks, nut splitters. ATC is an exclusive agent for Hi-Force hydraulic equipment – a UK-based company with years of experience producing quality hydraulic equipment. Hydraulic service, repair and certification for your hydraulic equipment.